If you have a need to disconnect a user from the firewall forcibly. There are a few ways I am aware of that will force users off the VPN. 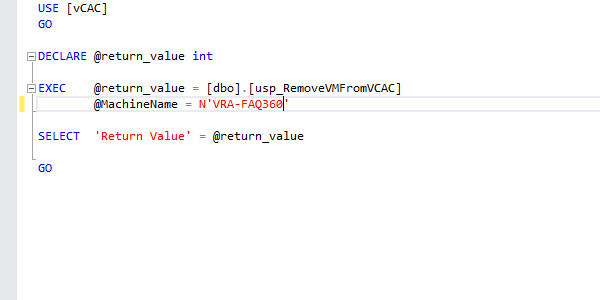 Installing Security Policy (link)- clears the cached authentication of the remote user, although this doesn’t seem to disconnect them it prompts them to re-enter credentials. Expire the user with SmartDashboard or change the user’s password and then push the Security Policy. Logging into the console of the firewall and using the vpn tu command to disconnect users. 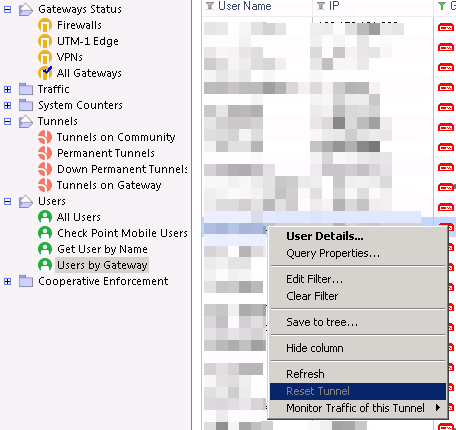 Open SmartView Monitor > Users > click on any of the options: Users by Gateway, Users by Name, All Users, CheckPoint Mobile Users and after finding the user you want to disconnect, right click on it and Reset Tunnel. The following steps provide information on removing virtual machines from VMWare vRealize Automation (vRA). A virtual machine that is being managed without being deleted from the endpoint. You want to manually remove the machine from the endpoint. 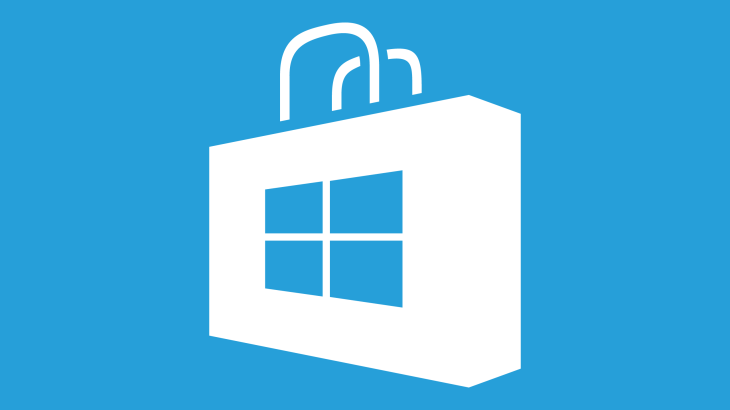 One of the features of Windows 10, is the Windows Store. The Windows Store is a digital distribution platform for Microsoft Windows. It started as an app store for Windows 8 and Windows Server 2012 as the primary means of distributing Universal Windows Platform apps. As system configurators and administrators, this may be problematic as it introduces new configuration that was not expected or supported by the IT Staff. To mitigate this the following steps can be used to disable the Windows Store. 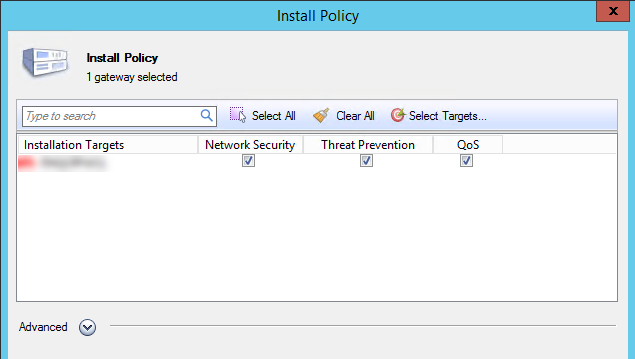 This can be disabled via local group policy or via active directory domain services group policy. In the console tree of the snap-in, click Computer Configuration, click Administrative Templates, click Windows Components, and then click Store. In the Setting pane, click Turn off Store application and then click Edit policy setting. The challenge is to mitigate exposure to the advertisements spammed all over the internet with the same approach as fighting against virus and malware threats. I recently upgrade my Pi-hole® to take on not only the task of blocking Internet advertisements, but malware, and adult sites. There was a fair amount of whitelisting that needed to be applied to allow some social media sites to work as desired. You will want to monitor what’s blocked to determine what you are willing to allow. I started using the Pi-hole® to protect my mobile device from these threats by leveraging the same blocking I am using on my home network. This not only cuts back on the data use but also add layers of privacy and security protection to my device while on untrusted networks. But what about my ISP who can see my upstream DNS requests. Well for that, we could trust them, or trust in a 3rd party who uses DNSSEC technology to protect your privacy. Use Google, Norton, DNS.WATCH or Quad9 DNS servers. And with that you get some decent statistics about your network.